Located at 1900 West 15th Street and Pittman Street in Plano. 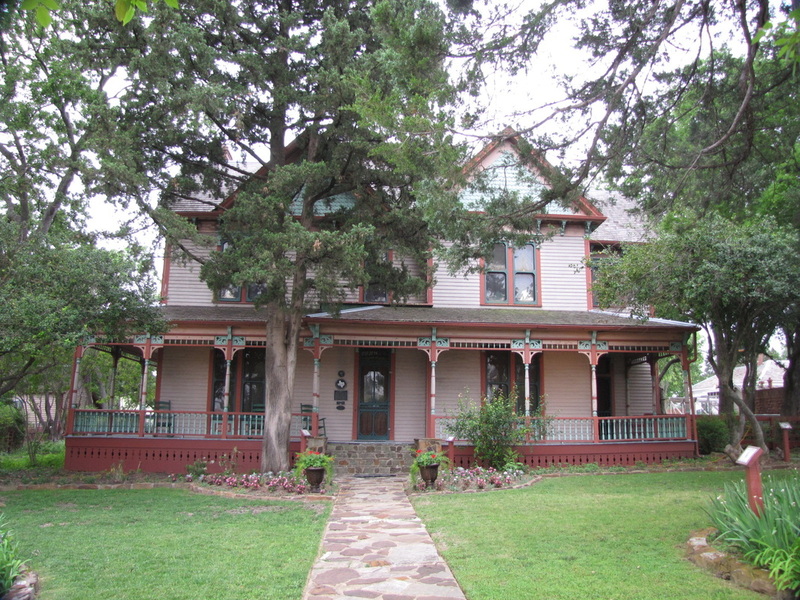 This house is on the National Register of Places of Historic Places. BUILT THIS VICTORIAN HOME IN 1891. RENOWN TO THE CITY OF PLANO.